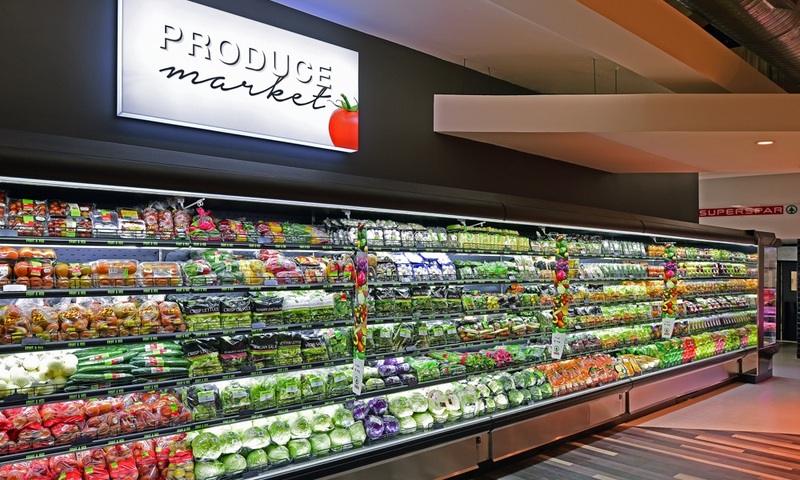 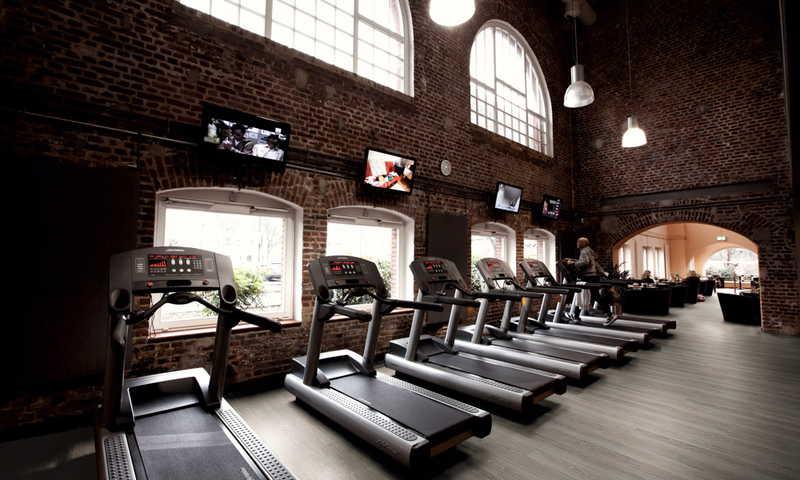 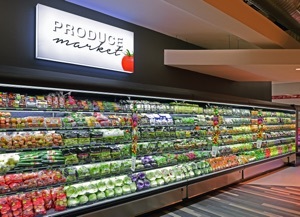 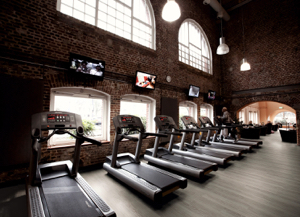 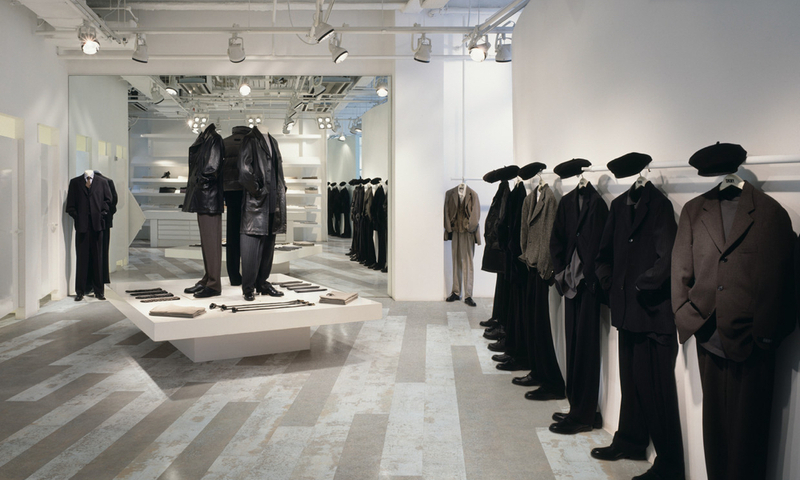 Since its launch nearly 25 years ago Expona has been recognized as an industry leading brand. 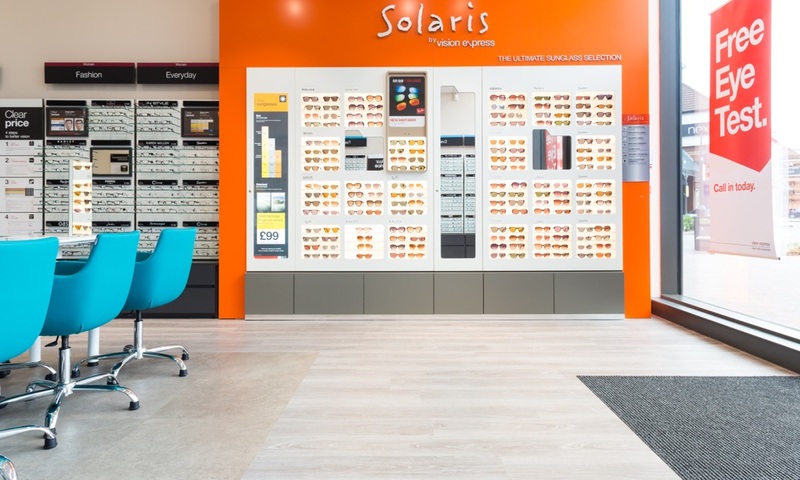 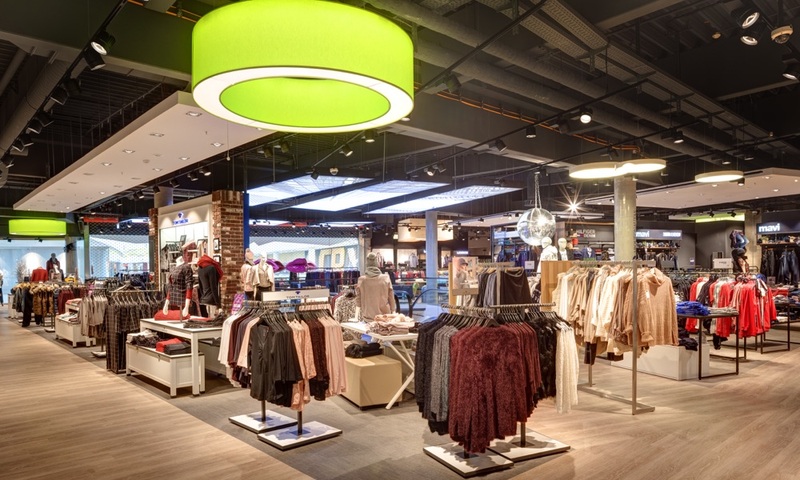 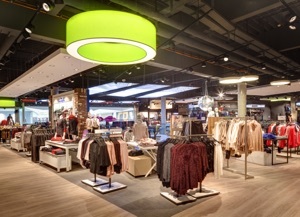 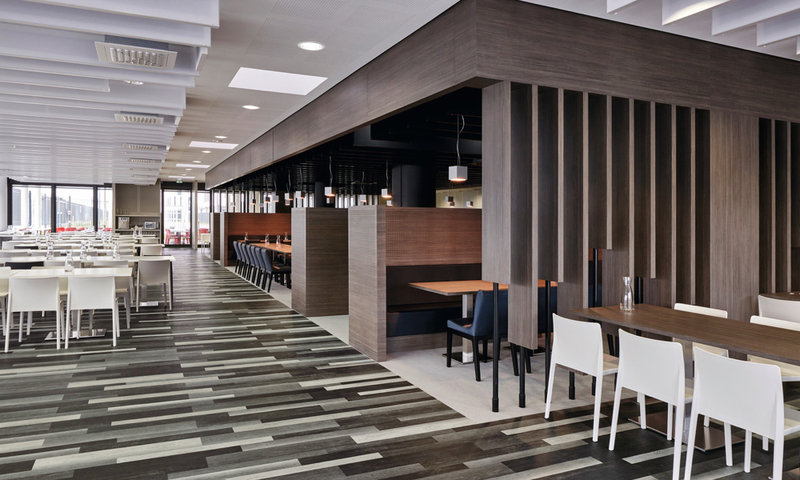 Now Expona Commercial is refreshed to stay perfectly on trend with 55 innovative new designs added to the range bringing the total collection to 80 designs. 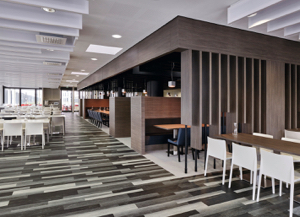 With new parquet, painted, mosaic, rustic and metallic effects, Expona Commercial LVT can be used to create adventurous interior schemes featuring bold statement flooring designs that tap into the latest architectural trends. 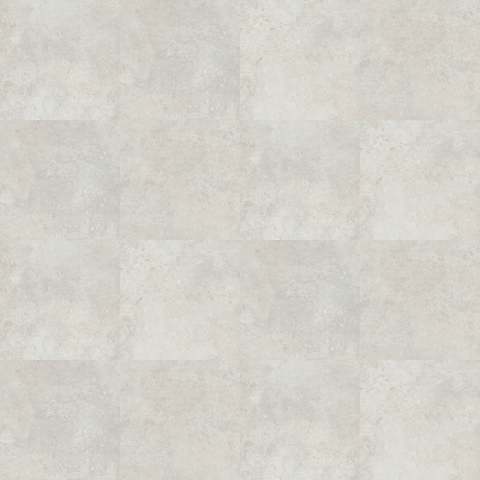 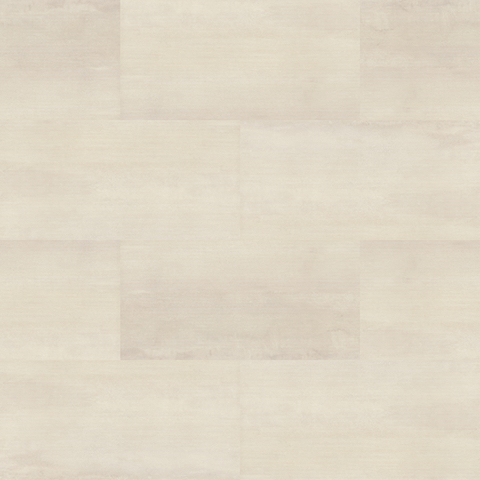 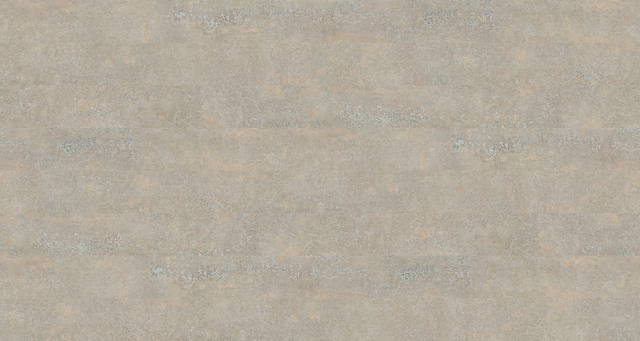 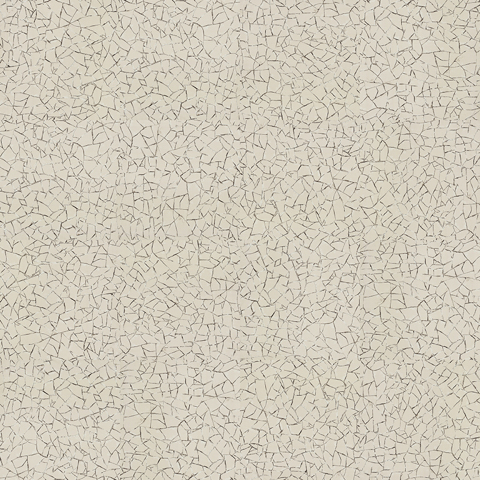 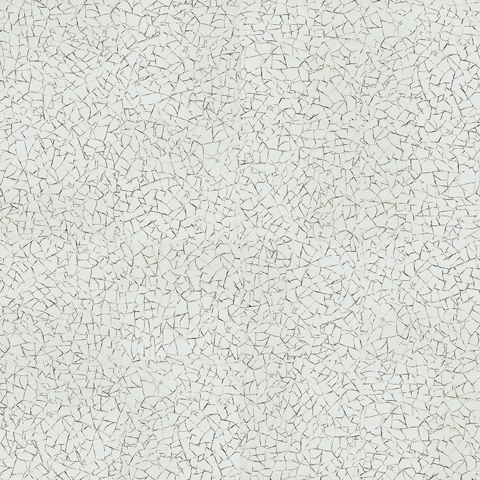 Stunning yet subtle flooring designs in more traditional reproductions of natural materials give balance to this varied collection of 2.5mm gauge 0.55 wear layer luxury vinyl tiles. 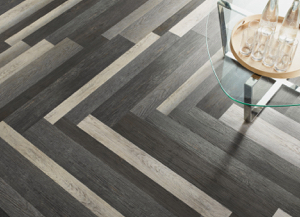 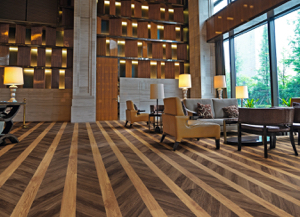 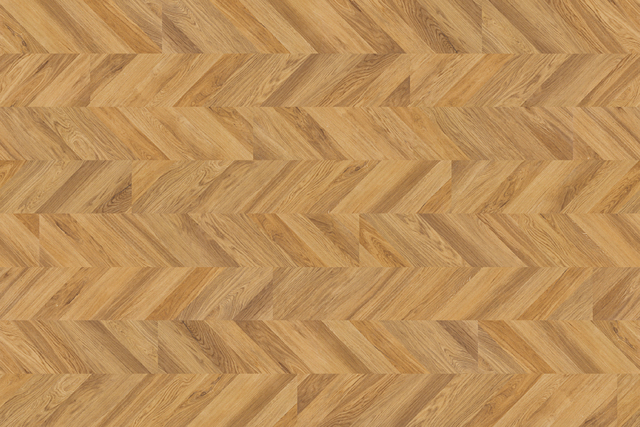 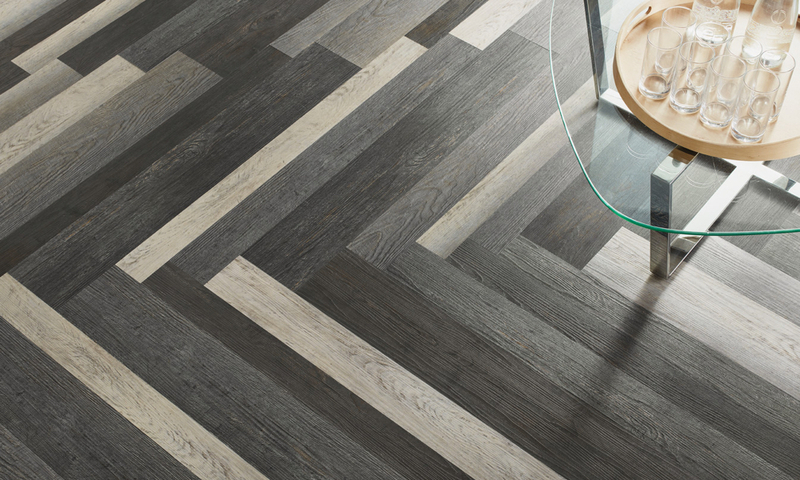 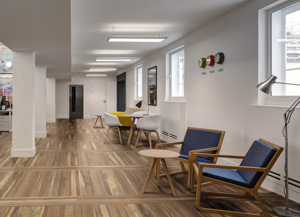 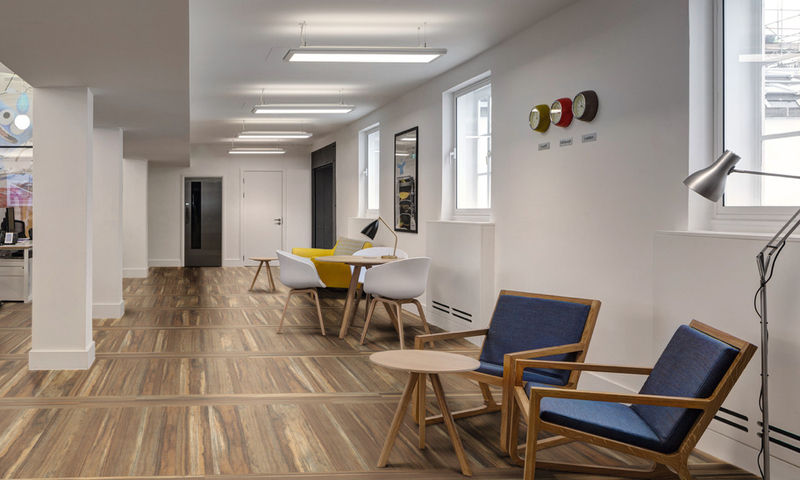 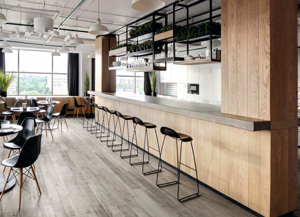 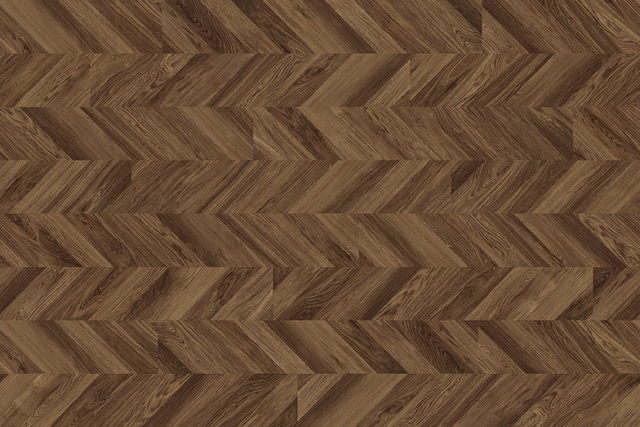 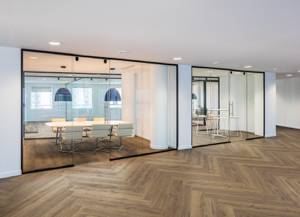 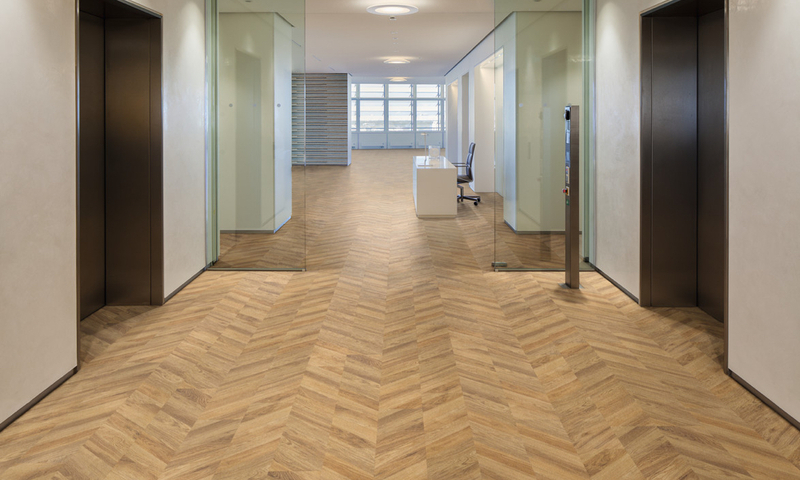 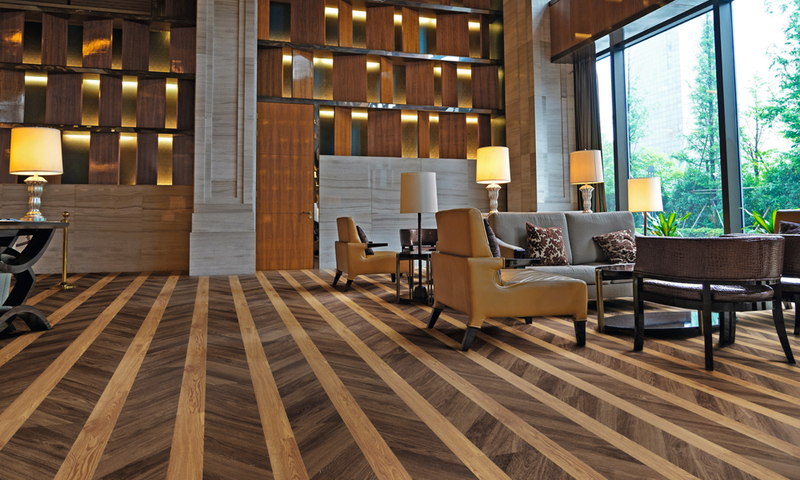 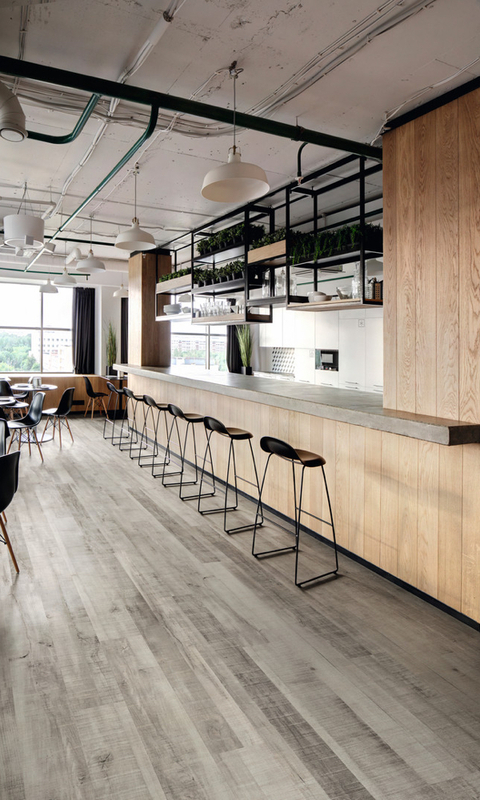 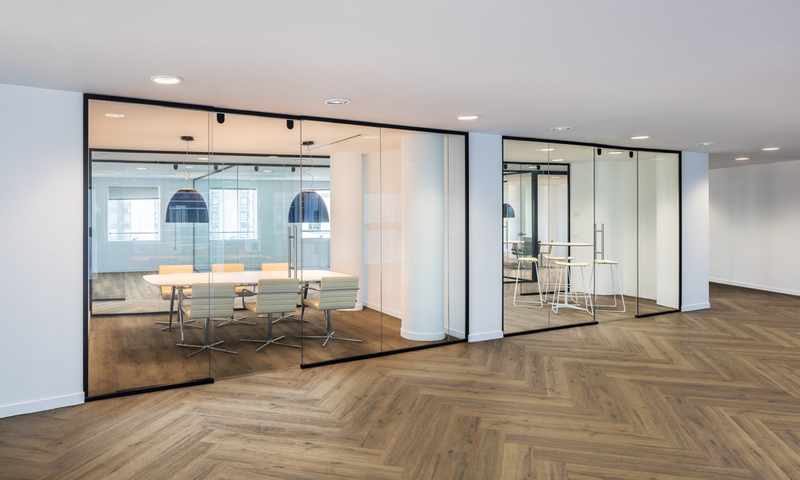 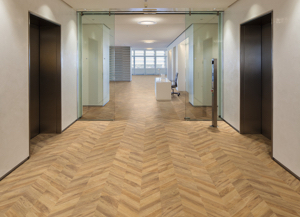 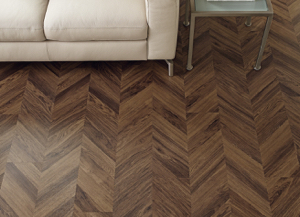 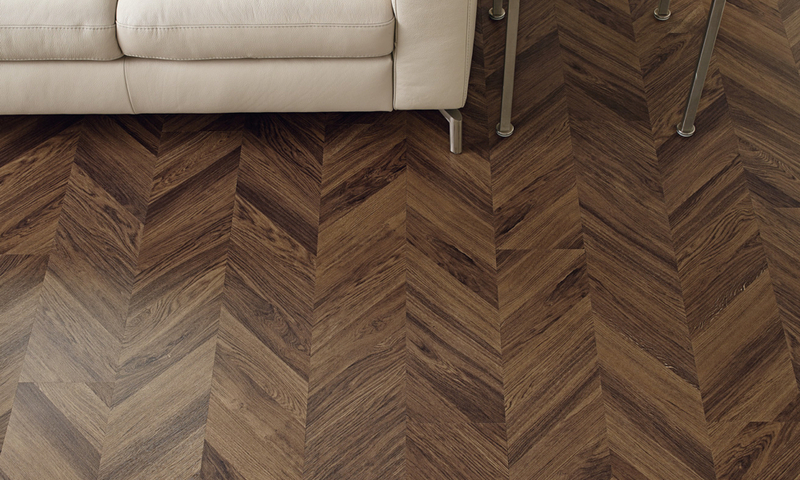 Making it easier to create a striking design floor, the Expona Commercial range now features more out-of-the-box design floor options, which are straightforward to install, including beautiful chevron and woodblock patterns. 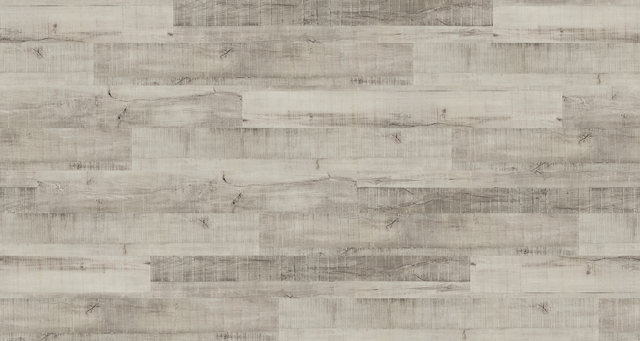 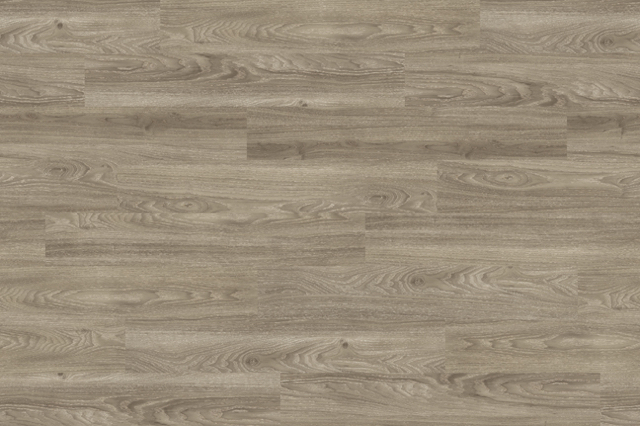 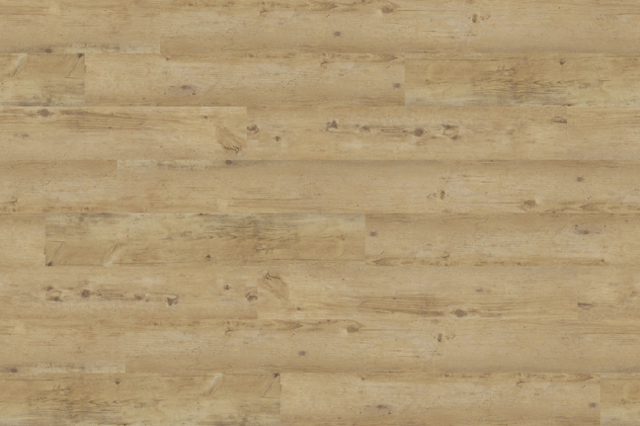 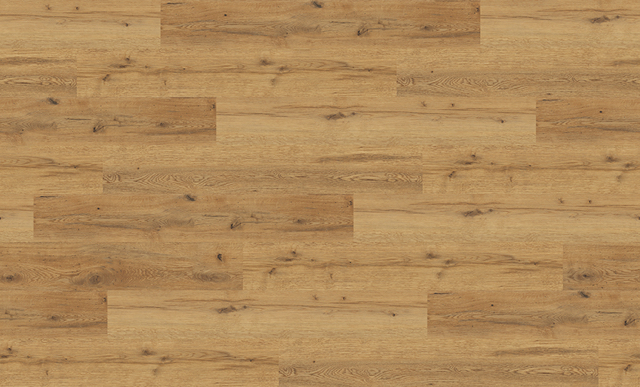 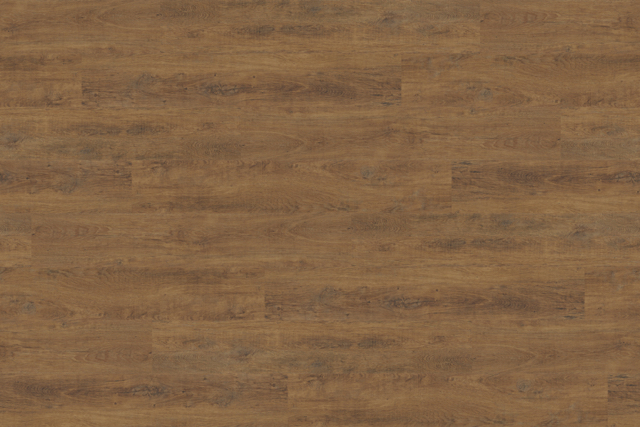 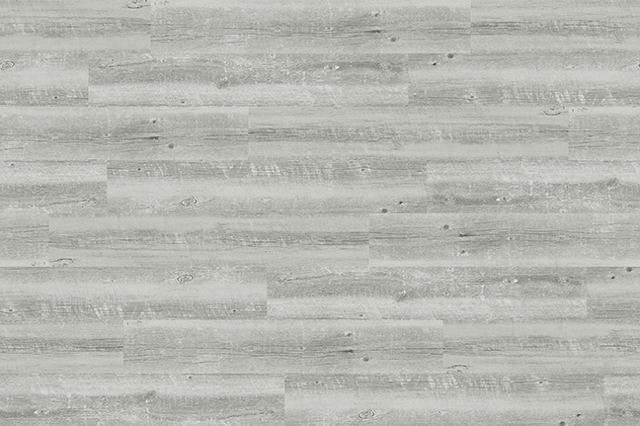 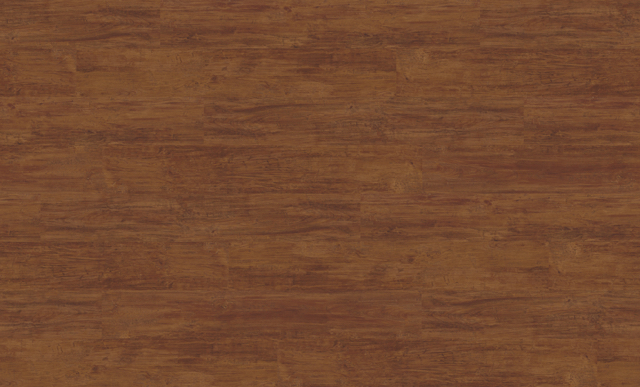 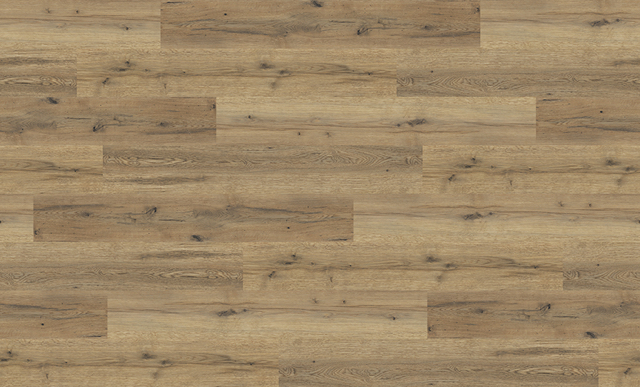 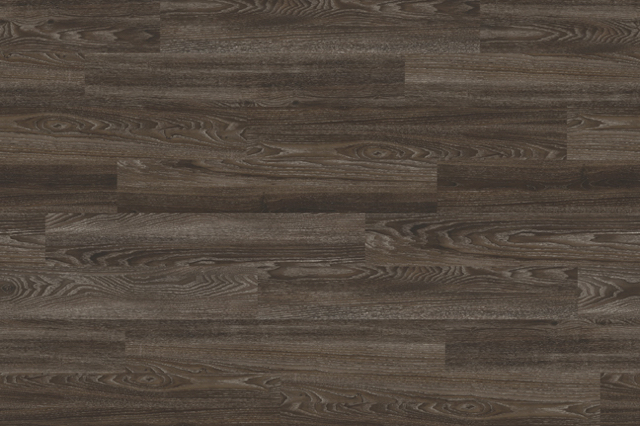 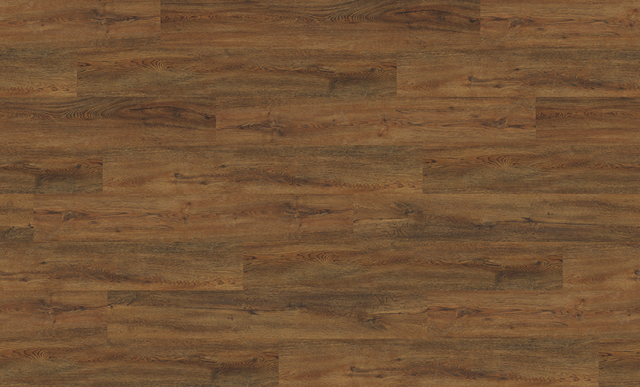 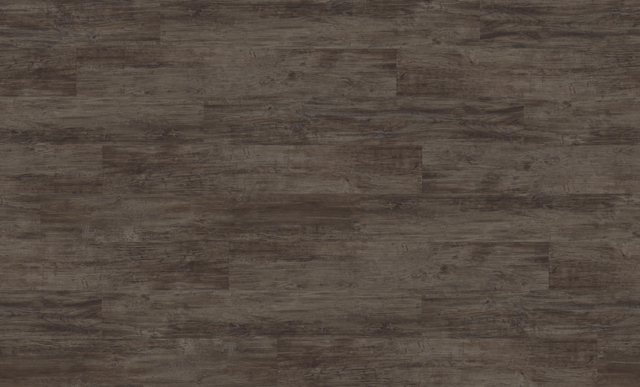 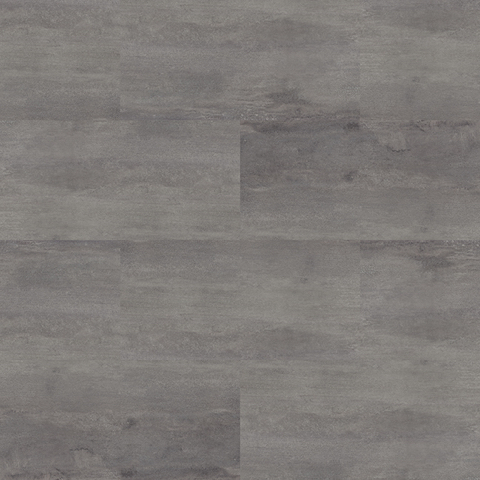 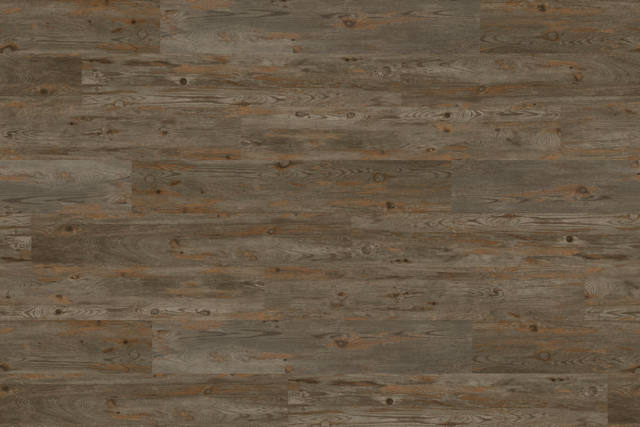 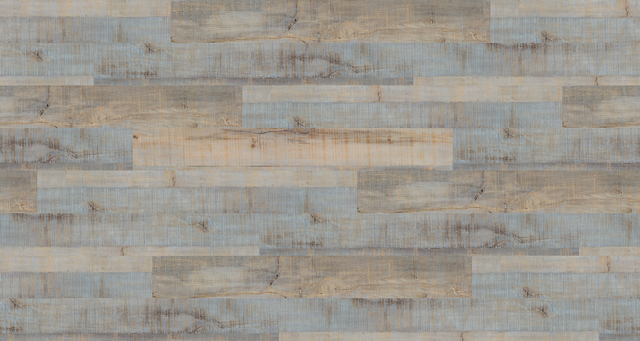 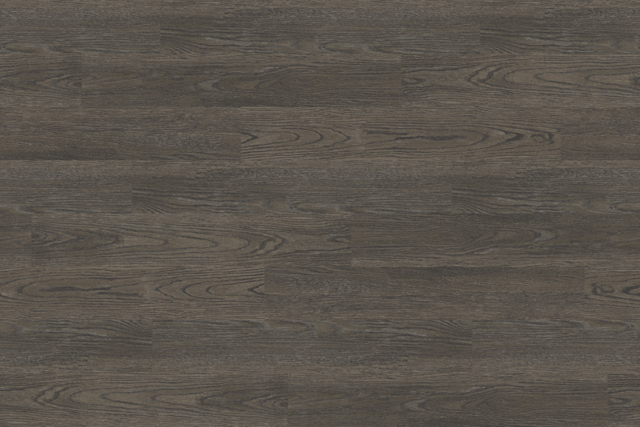 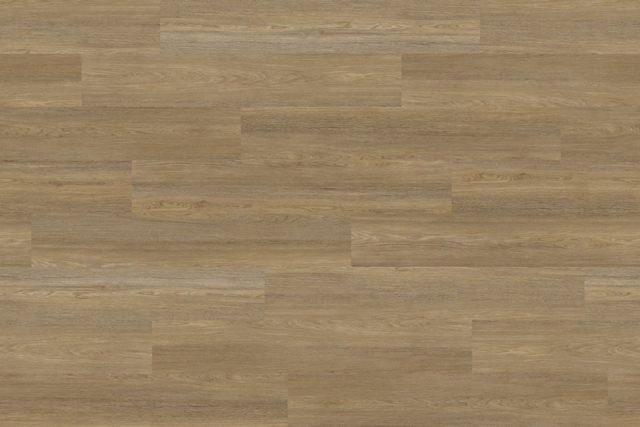 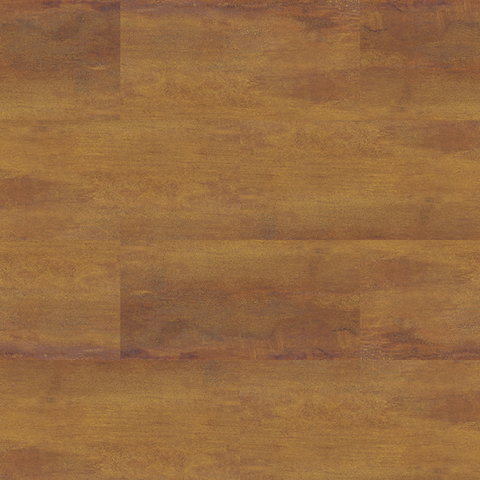 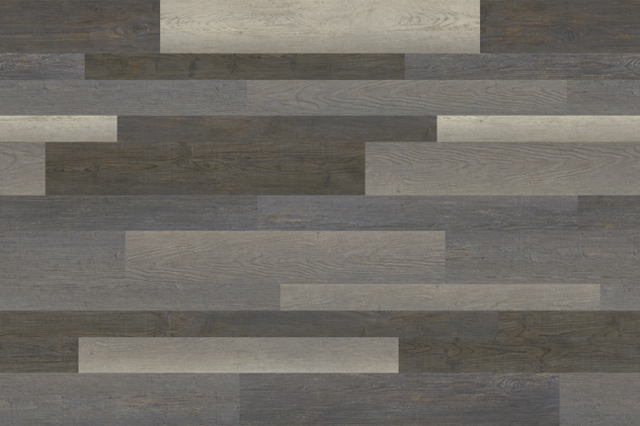 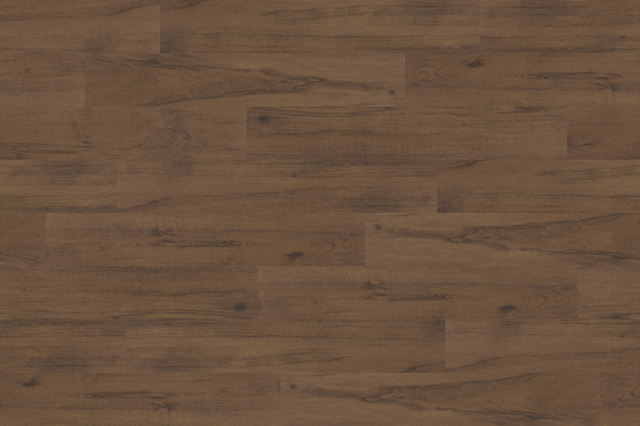 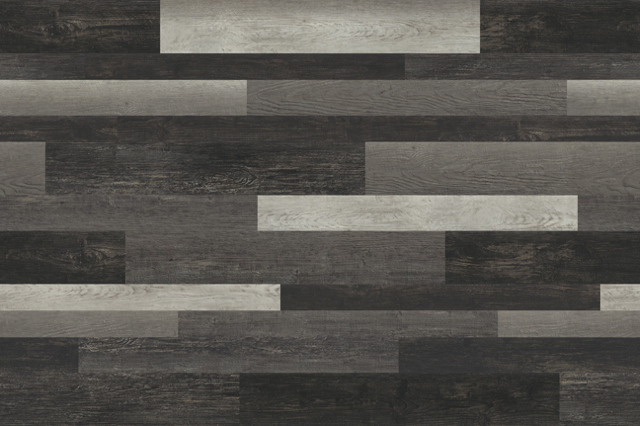 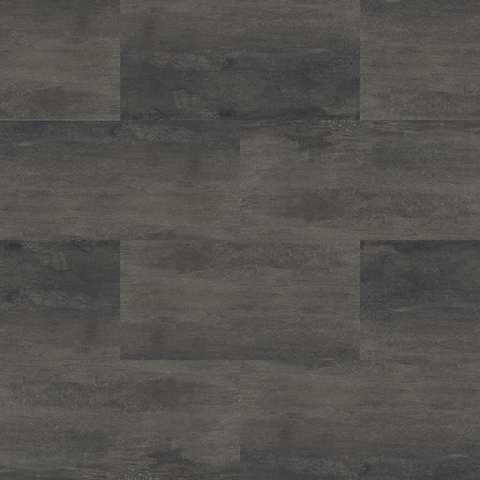 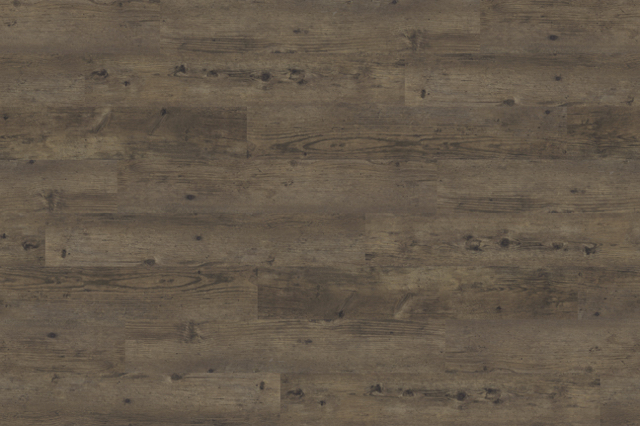 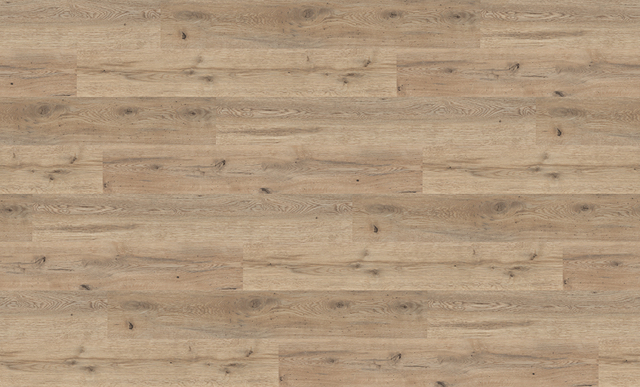 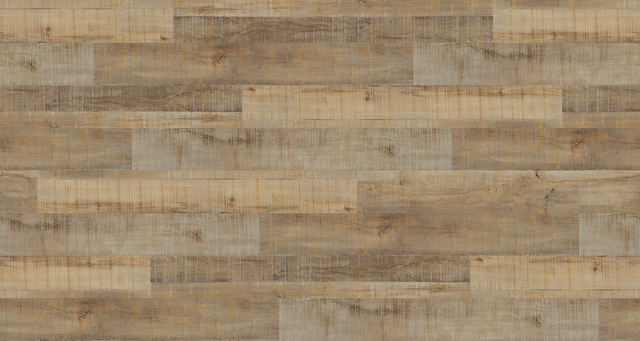 Larger format planks are also available in an 8” by 60” size that is unique to the LVT market. 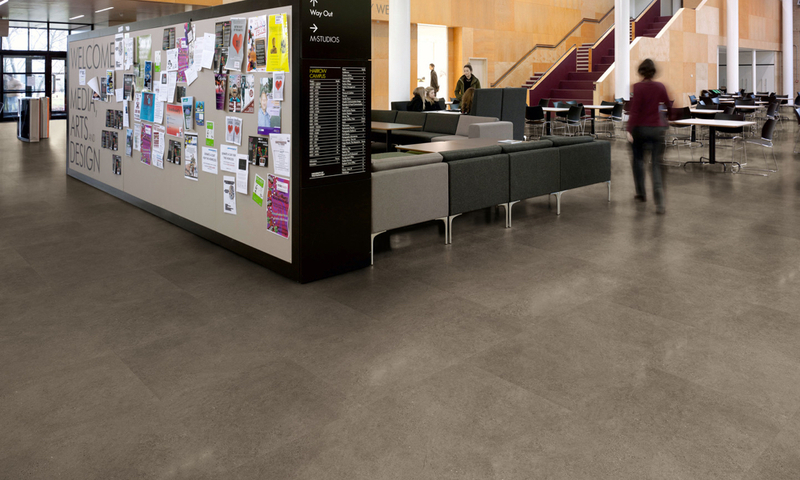 A selection of Expona Commercial designs also feature an aligned surface emboss which marries up with the decorative layer for added realism. 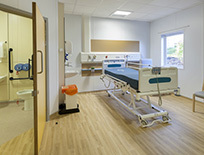 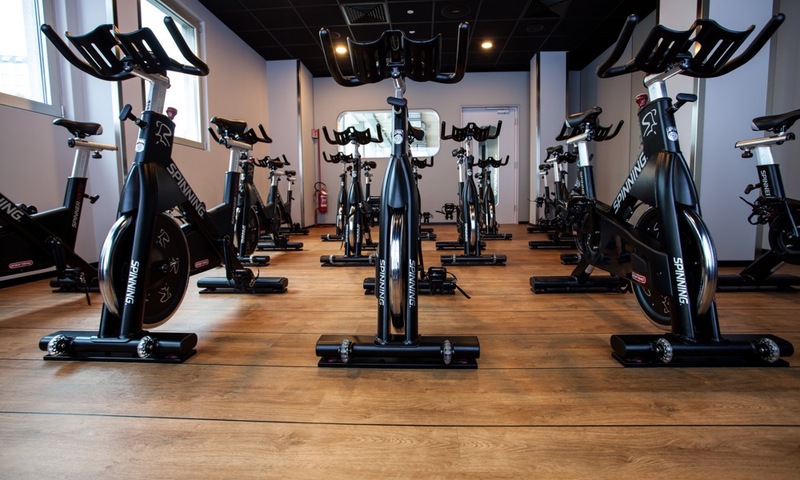 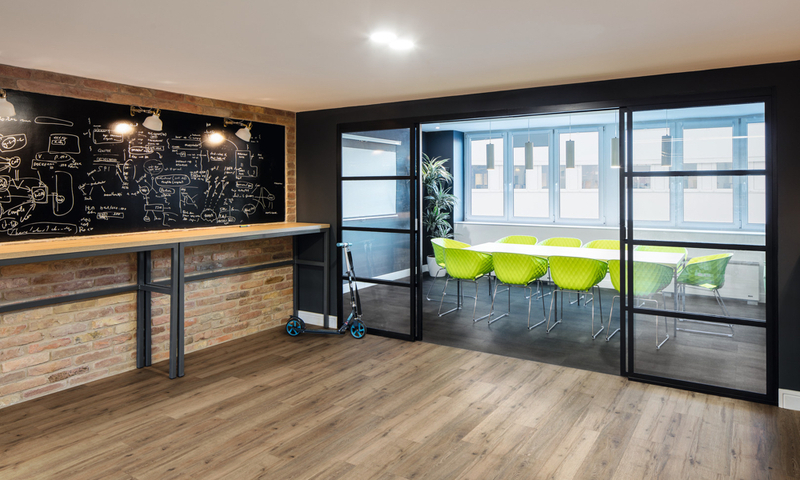 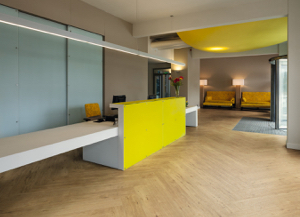 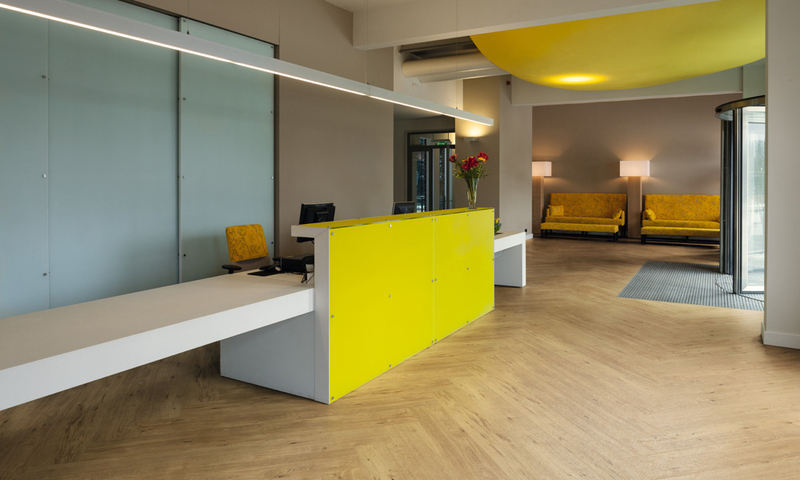 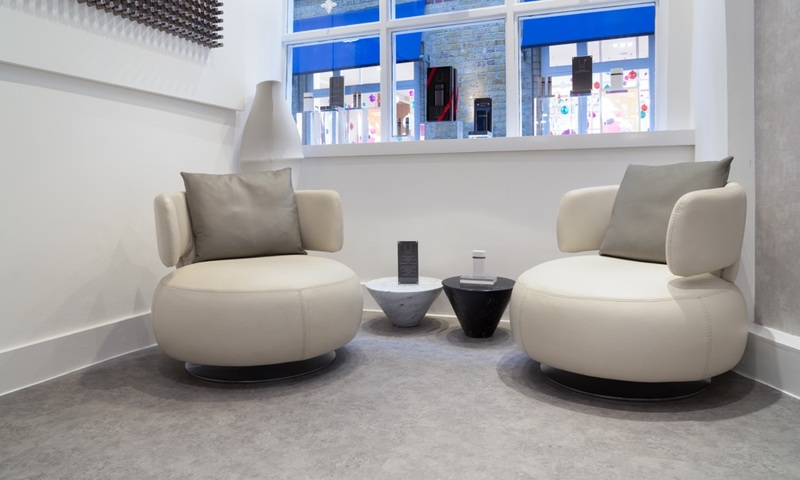 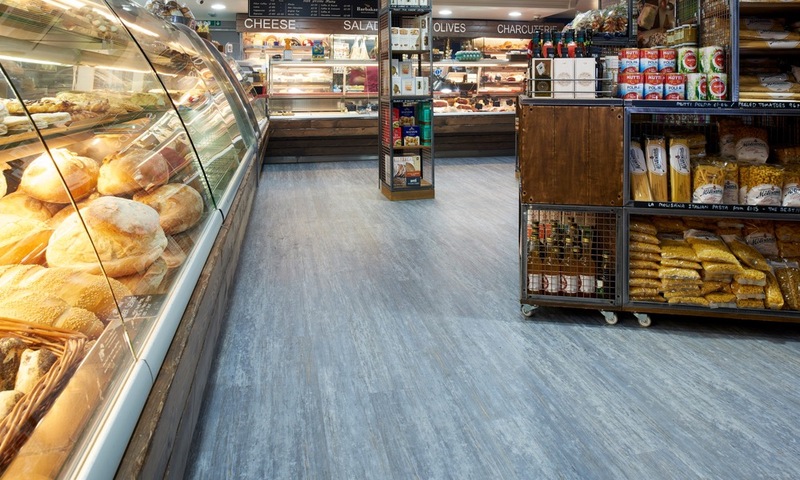 All Expona products are enhanced with Polyflor PUR, Polyflor’s exclusive and robust polyurethane reinforcement which is cross linked and UV cured to provide superior cleaning benefits and a cost effective maintenance regime. 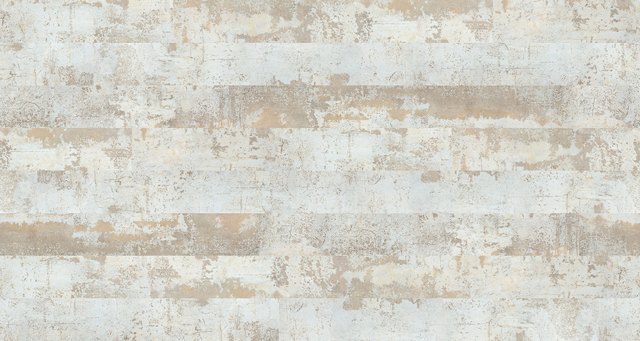 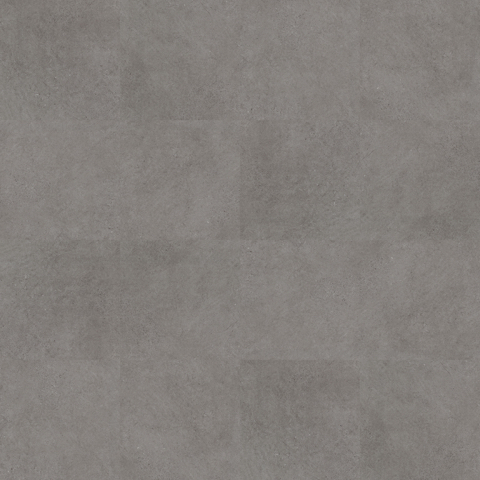 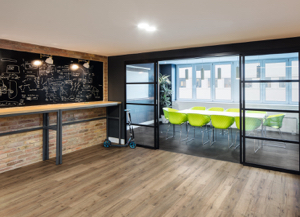 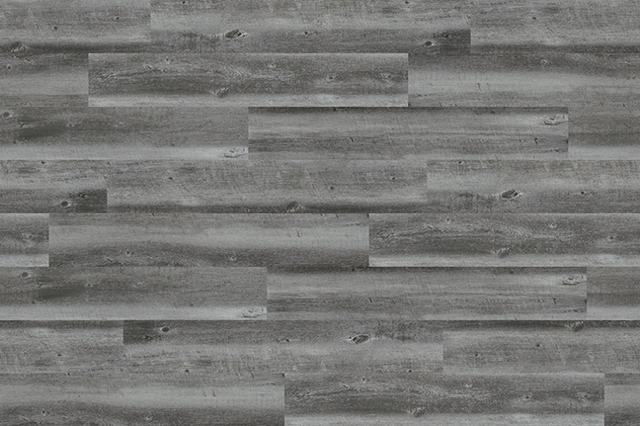 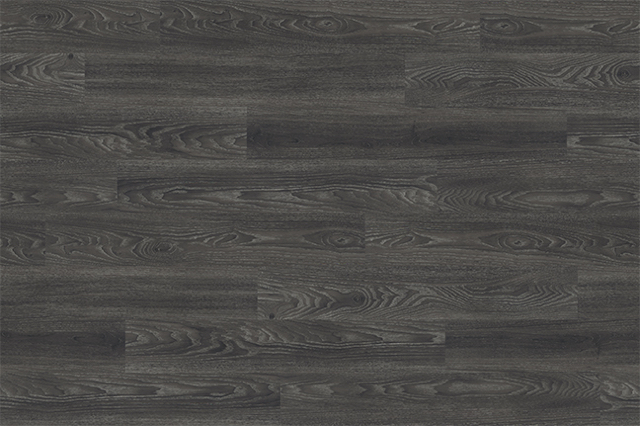 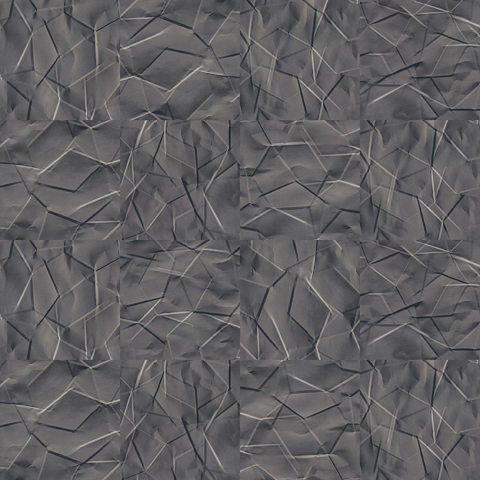 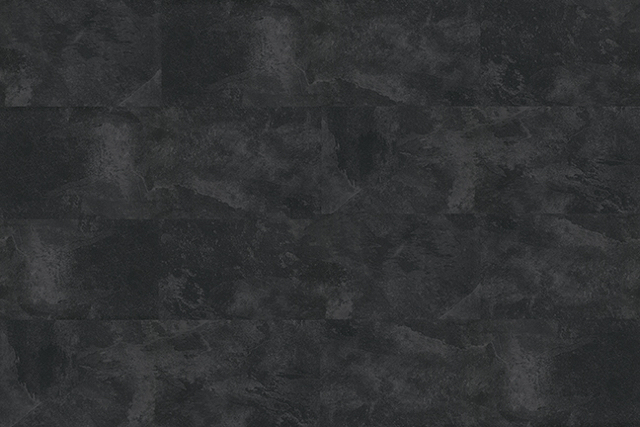 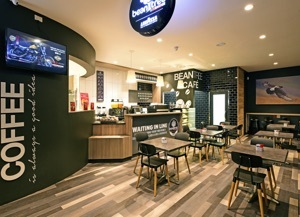 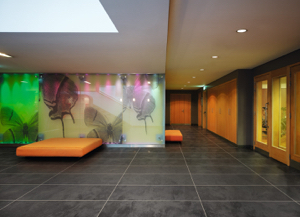 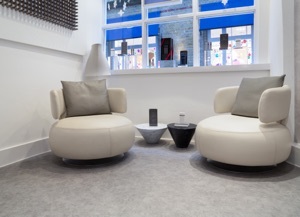 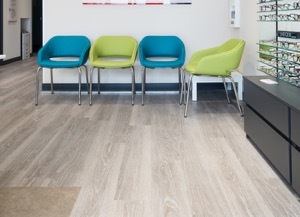 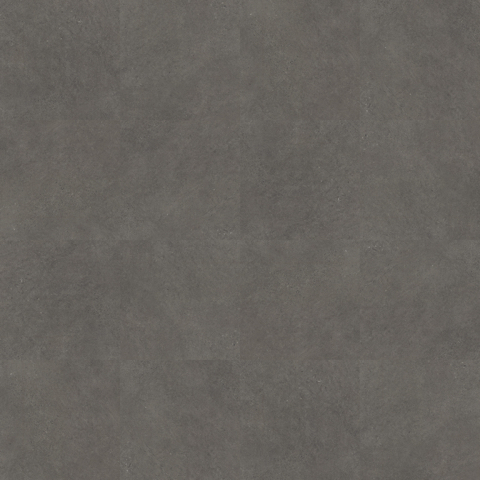 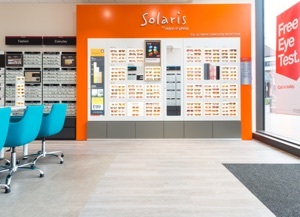 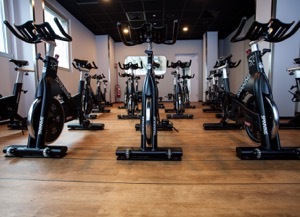 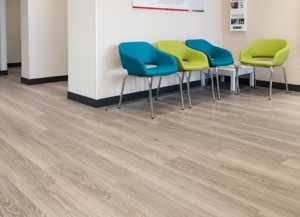 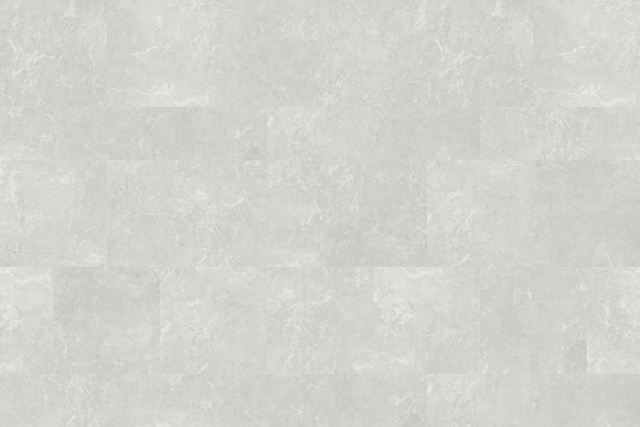 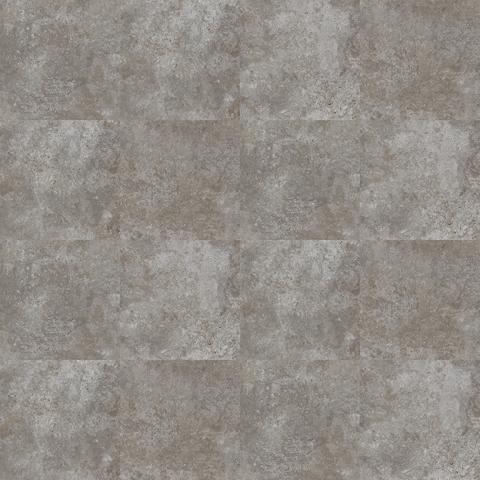 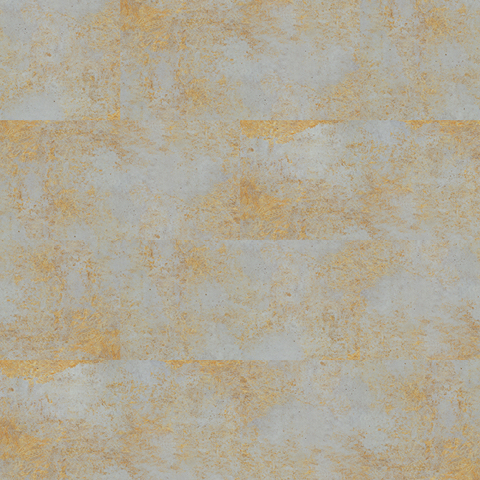 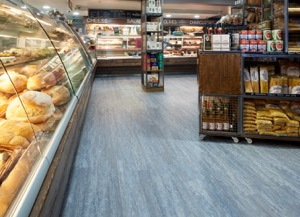 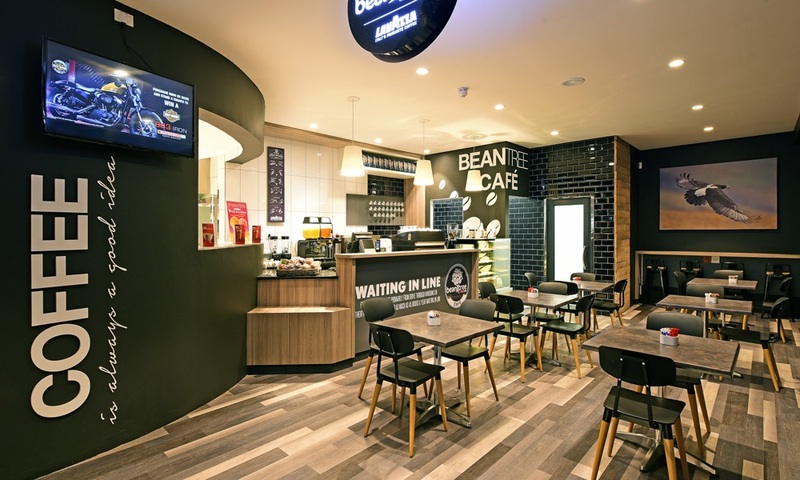 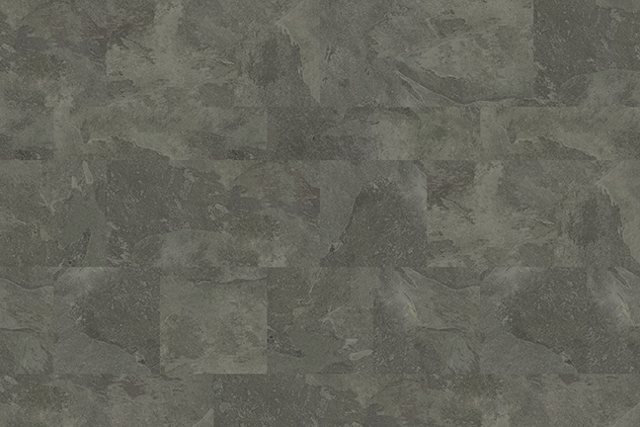 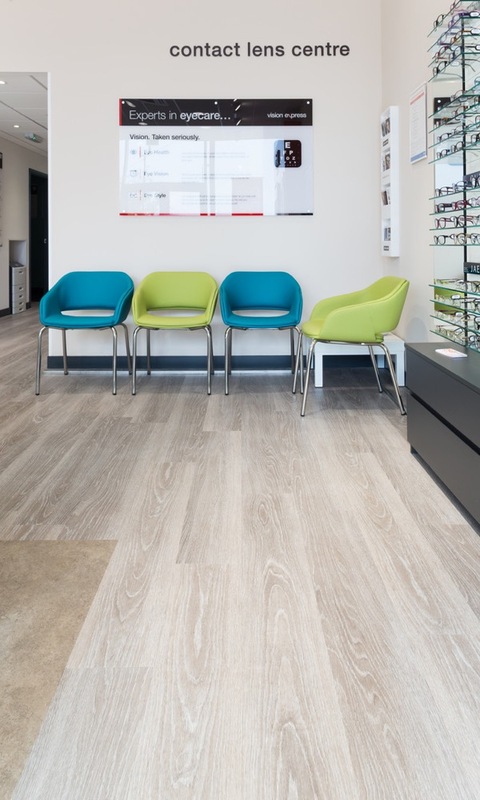 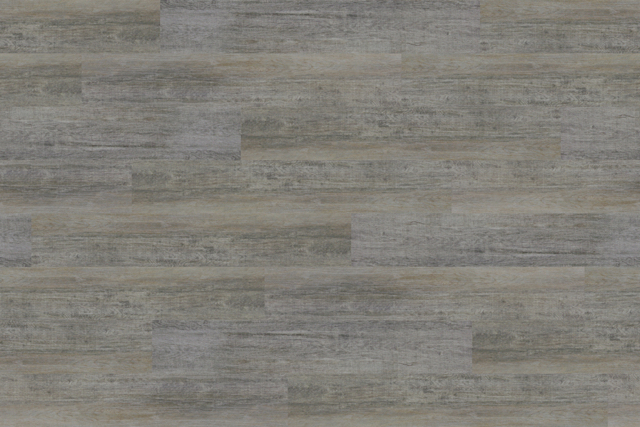 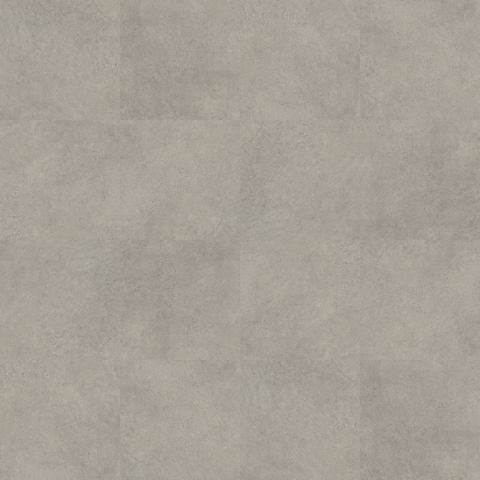 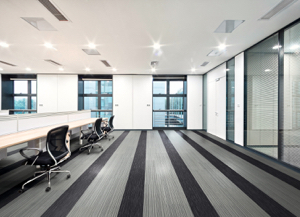 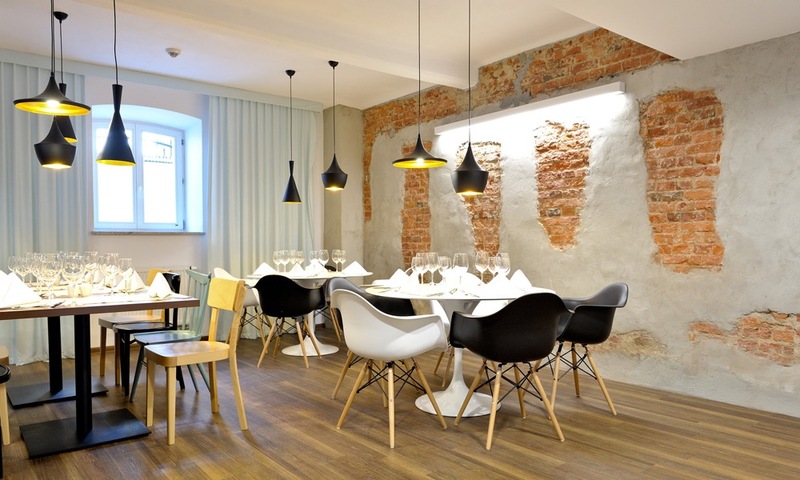 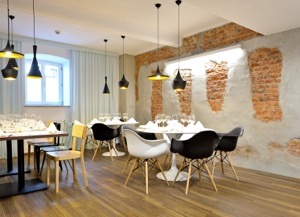 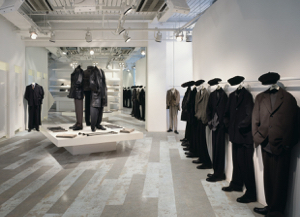 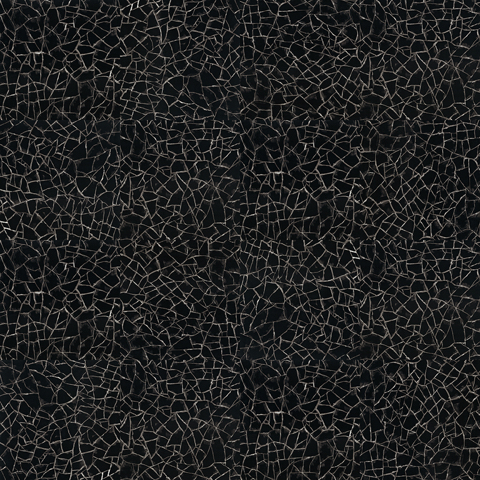 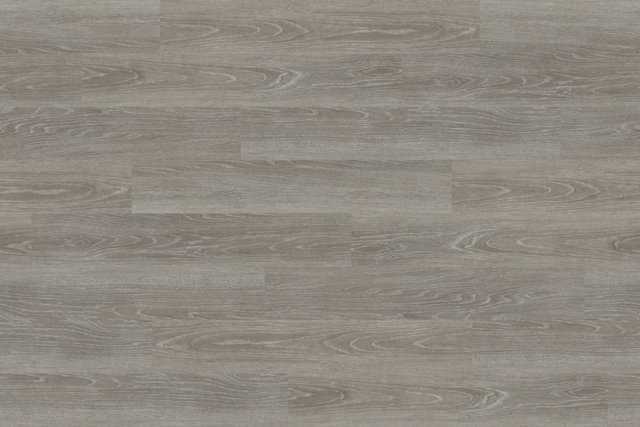 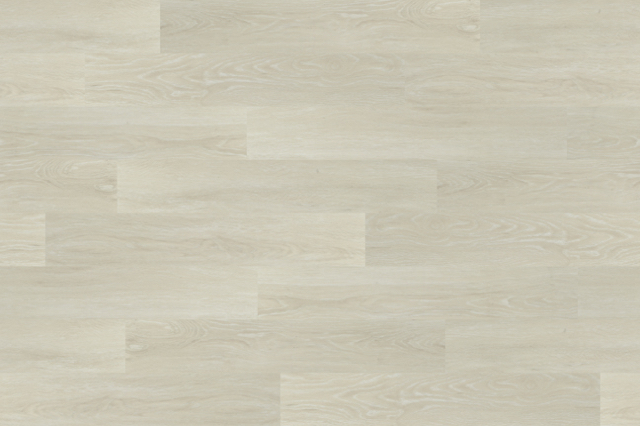 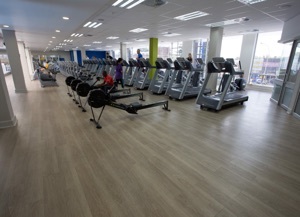 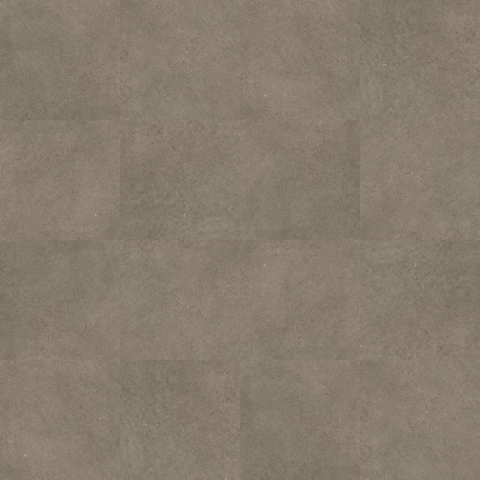 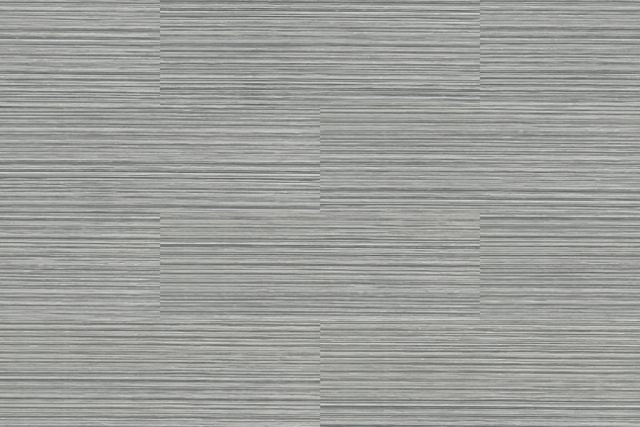 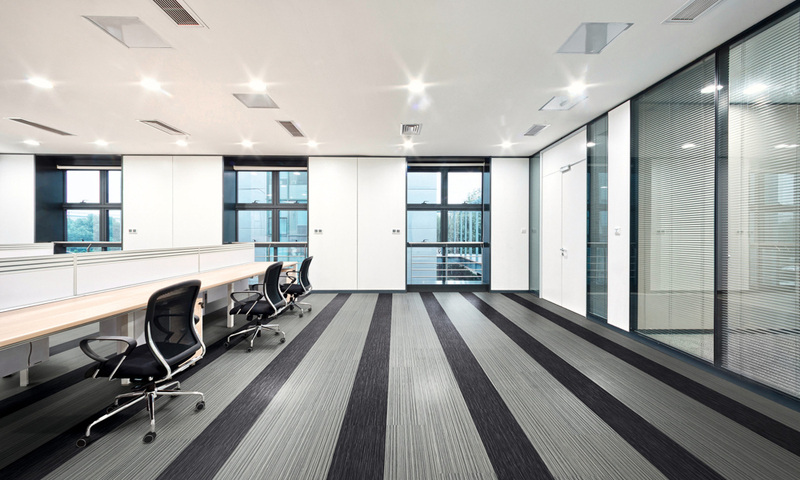 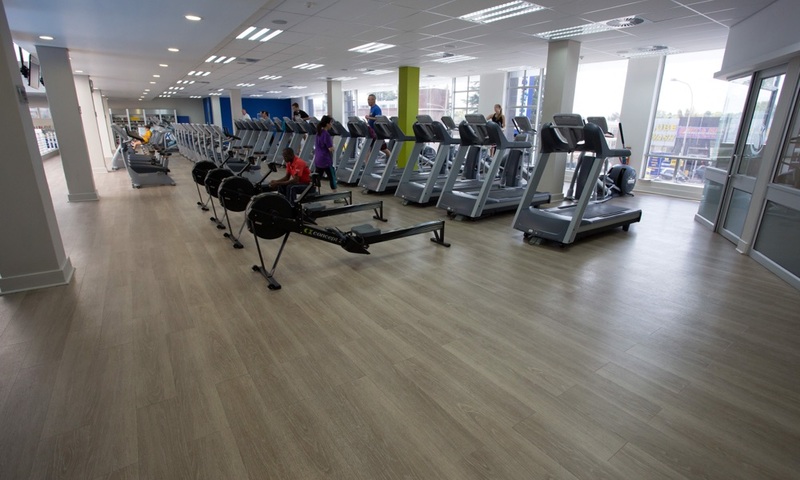 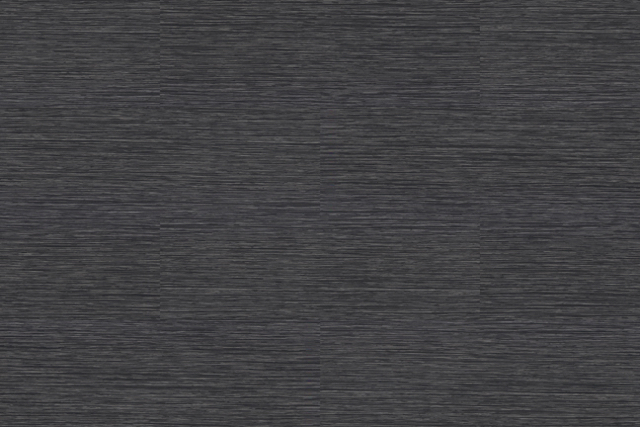 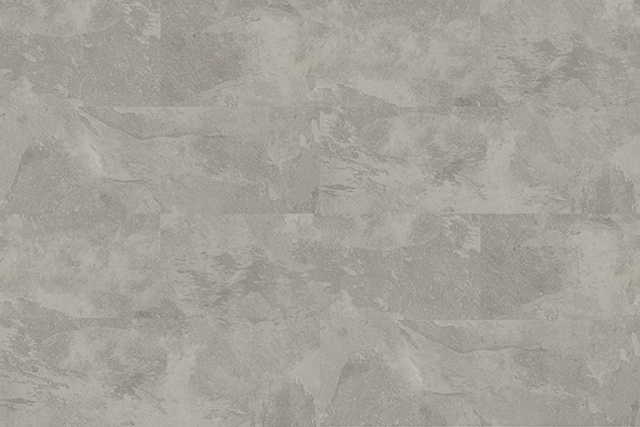 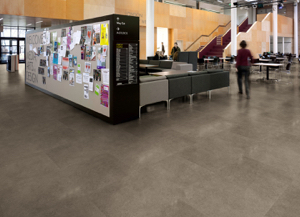 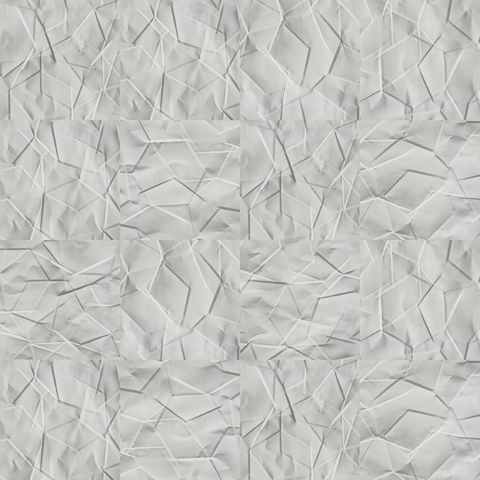 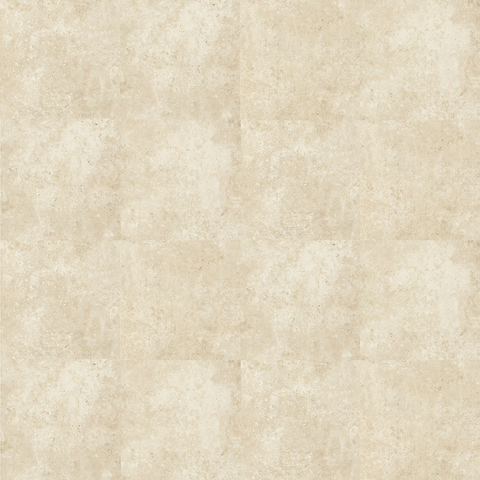 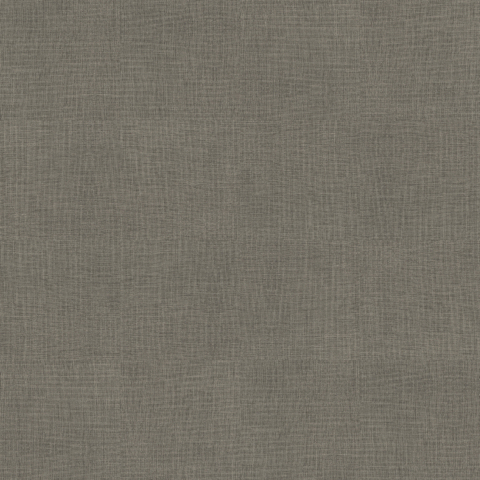 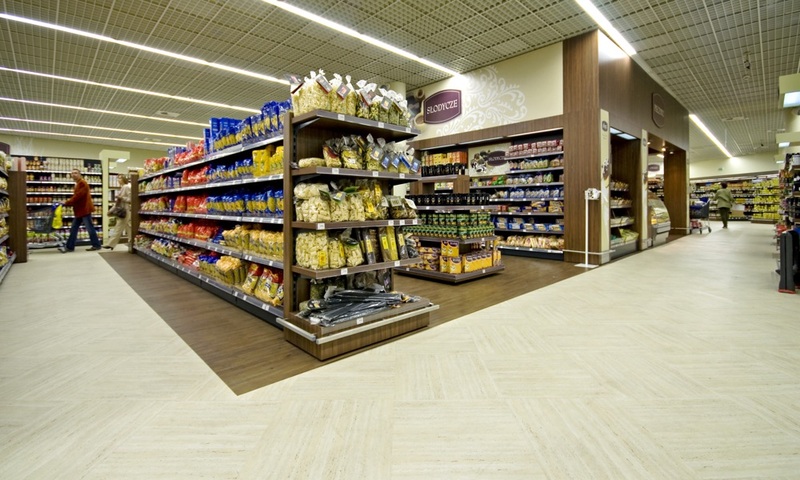 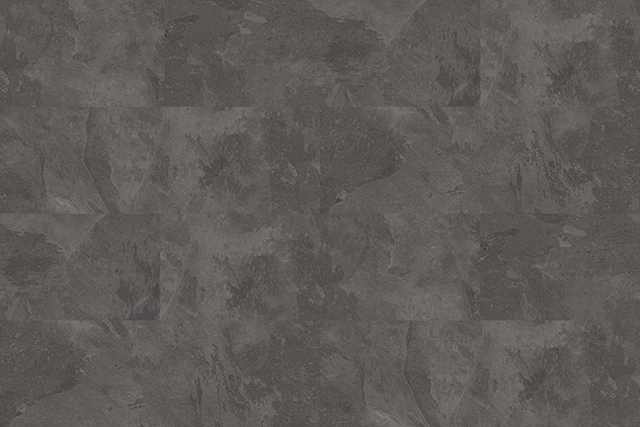 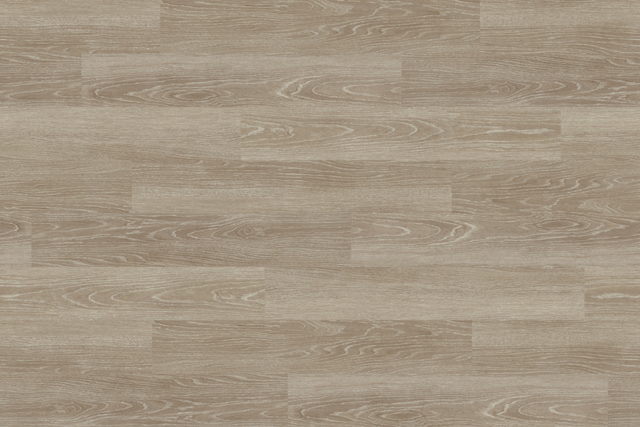 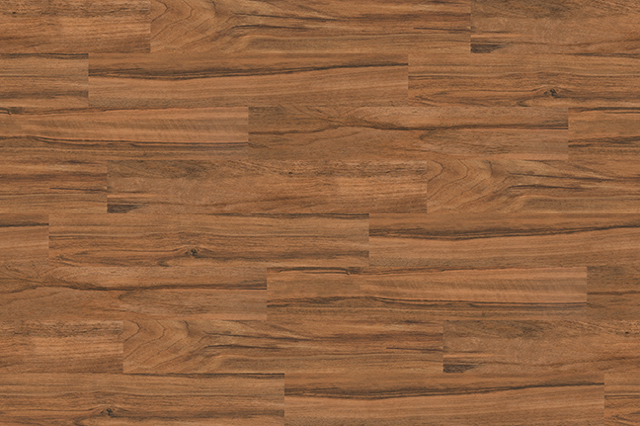 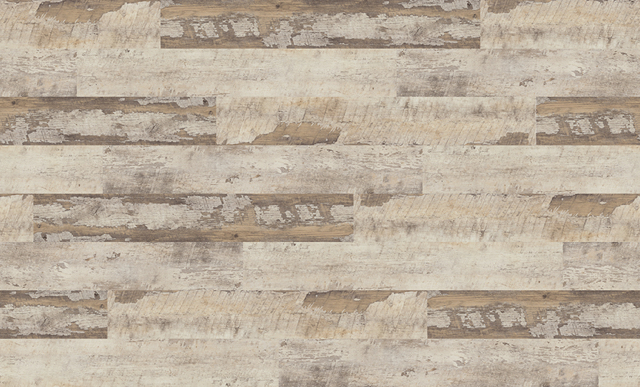 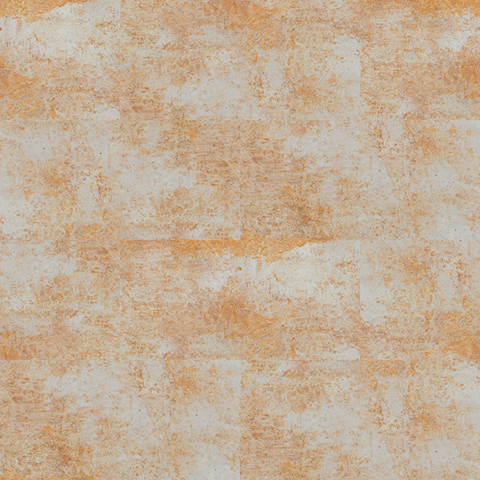 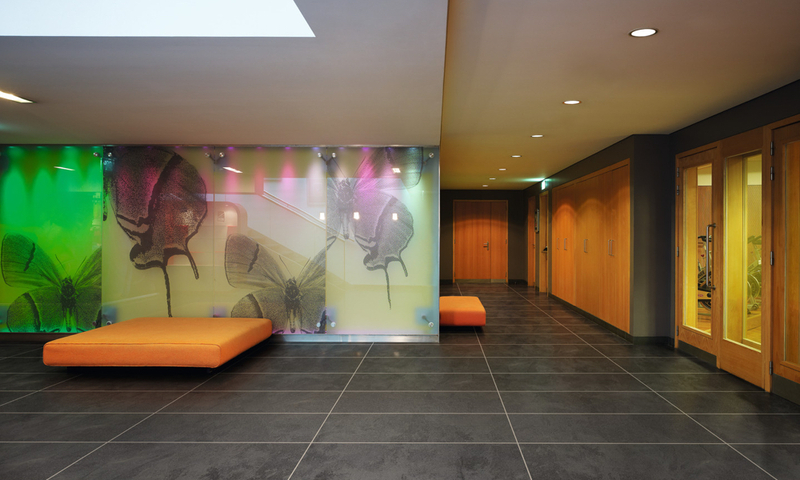 Expona Commercial luxury vinyl tiles contain recycled material and are 100% recyclable. 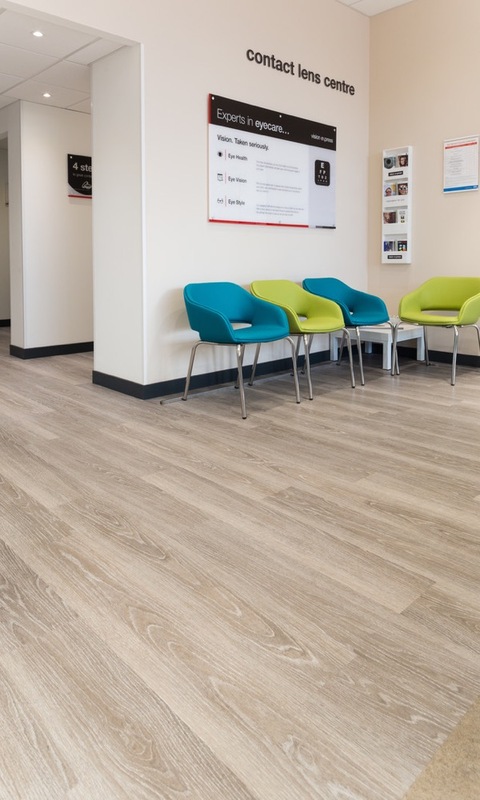 Polyflor ranges can contribute to the LEED v4 score through specific environmental product declarations (EPD), which can provide 1 point. 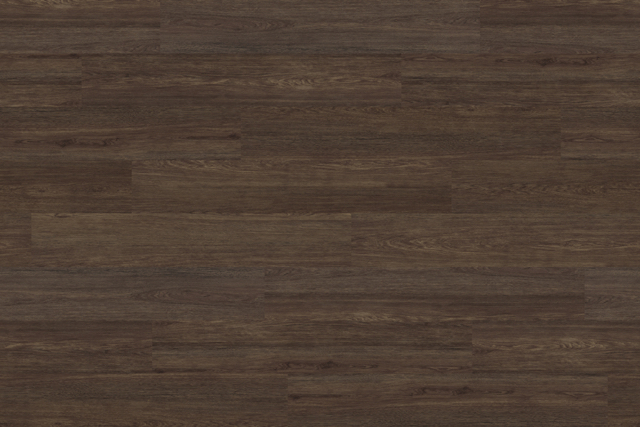 The R values shown denote a ramp test result, which is an ex-factory measure of slip resistance. 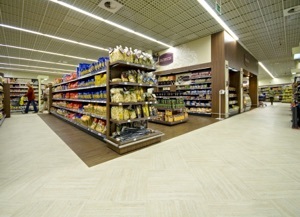 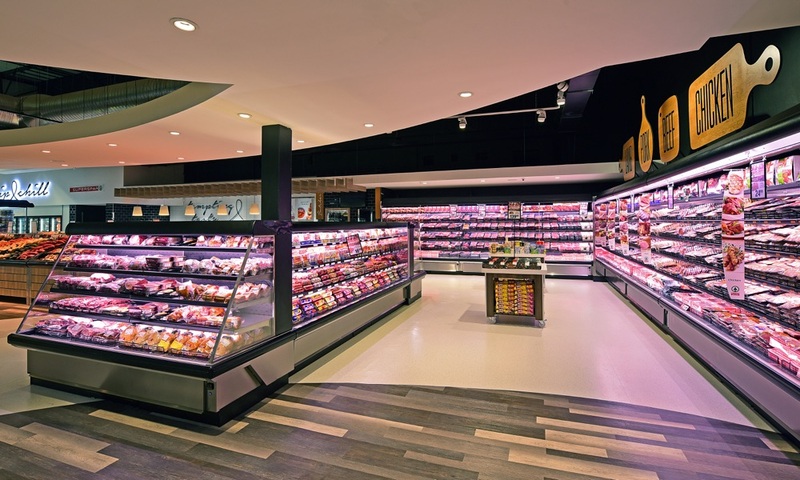 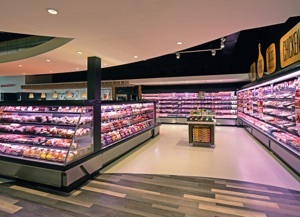 For safety flooring with sustainable wet slip resistance, refer to Expona Control PUR or the Polysafe ranges.